1 in 10 children worldwide is growing up alone, without of the love and care of a parent. SOS Children’s Villages new report, “The Care Effect: Why No Child Should Grow Up Alone,” takes a hard look at the consequence of neglect and abandonment for children’s development and society as a whole and outlines how family-like care breaks the cycle. “The Care Effect” report outlines that 1 in 10 children are deprived of the love and care that a family provides. Refugee status – with half of the world’s 60 million refugees being children. 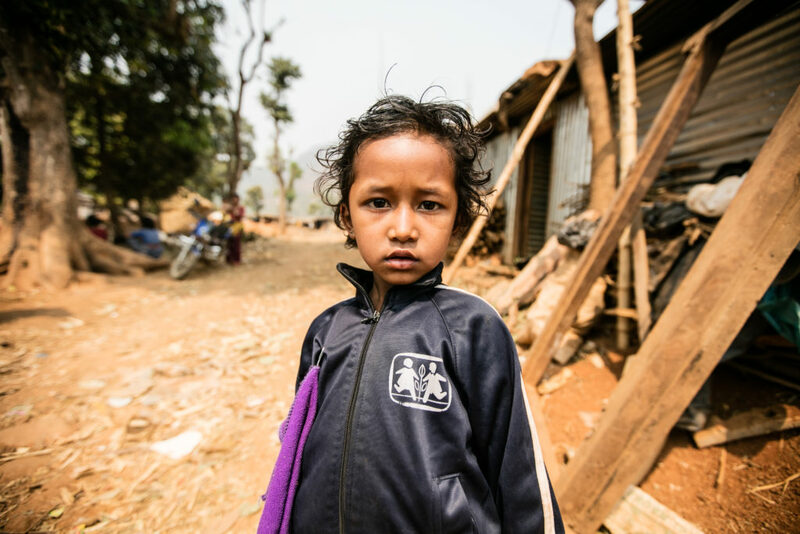 Tomorrow, the future places even greater pressure on the most vulnerable children. As the youth population is growing fastest in developing countries, we need to make sure that the new generation is prepared to tackle the challenges that lie ahead – including challenges at home and in the workplace. The tragedy of children growing up alone is worse than you think. Lack of preparation for the transition to adulthood and employment, resulting in greater difficulty in finding jobs and becoming contributing members of society. The Care Effect breaks the cycle. They develop communication, problem-solving and other critical skills for employment. An investment in quality care for children at risk of growing up alone has a positive multiplying effect. Generation after generation of individuals who, from birth, receive enriching care, flourish and realize their potential. An investment in care for the child at risk of growing up alone makes the world a better place. That is the Care Effect. Data provided by UNICEF and the UNHCR. Full references available in “The Care Effect” report. Lynn M. Croneberger is Chief Executive Officer of SOS Children's Villages, an international organization that builds strong families and communities for vulnerable children across 135 countries. Founded in 1949, the organization provides children with the love and long-term support they need to shape their own futures: a stable family, quality medical care and the opportunity to learn.